Strategic Partners – Merritt Capital Management, Inc.
Howard Green, Registered Principal of Raymond James, has partnered with Shane Merritt, Registered Principal of Merritt Capital Management, Inc. to provide an increased level of service to their respective clients. With similar investment philosophies. Shane and Howard share ideas on investment ideology and portfolio construction and management. 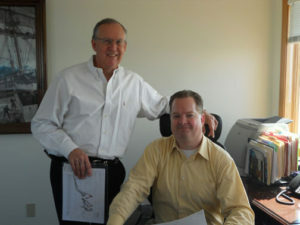 Additionally, Shane and Howard have developed a strategic partnership for the long term benefit of their clients. In the unforeseen event of disabiligy or death of either party, clients can be confident that their assets will be well positioned. This will allow for continuation of service for the individual needs of each client and their families.